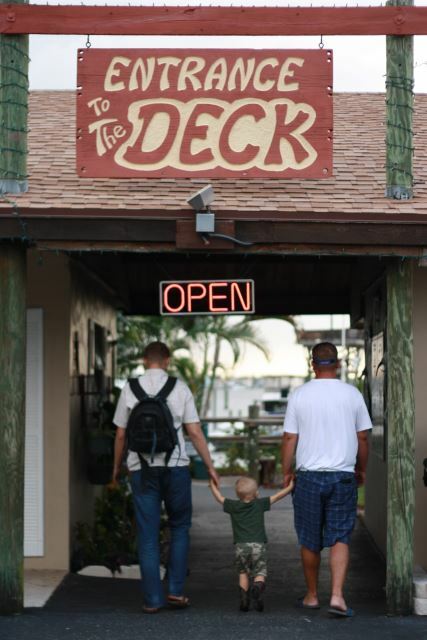 Welcome to The Deck, one of the oldest, most unique waterfront restaurants in Stuart. This popular destination for locals and visitors alike is open for lunch and dinner seven days a week!! 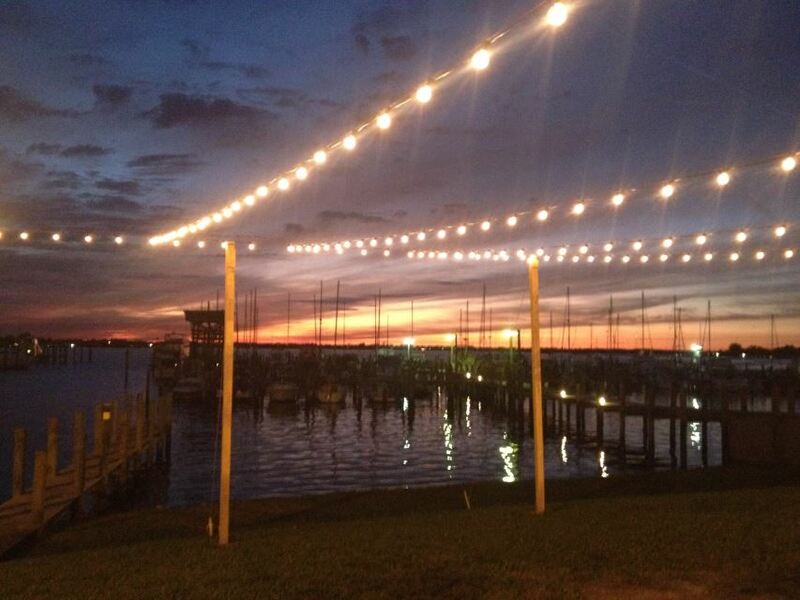 And for those sunset cocktails, the Deck Bar offers the most scenic views of the St. Lucie River. The sunsets are always free! 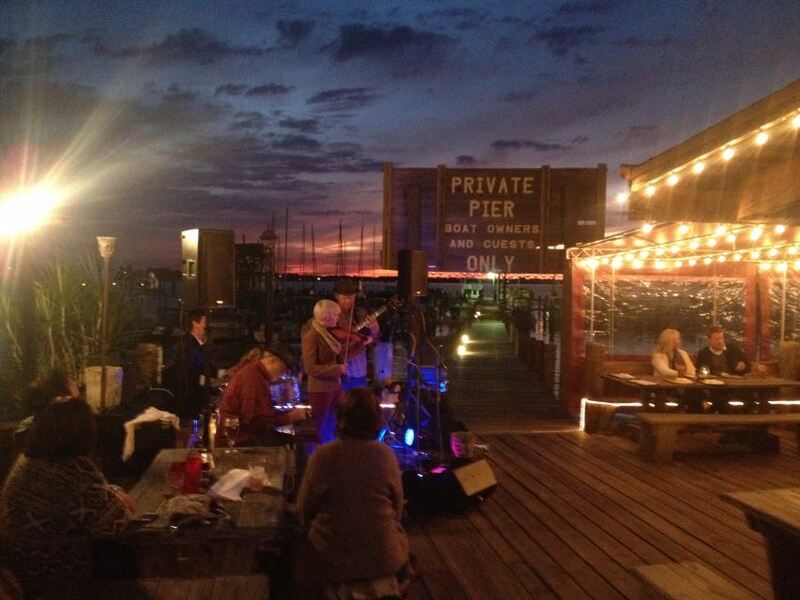 We offer live music Friday - Sunday. For questions about our menu or daily specials, please call us at (772) 692-1203! !